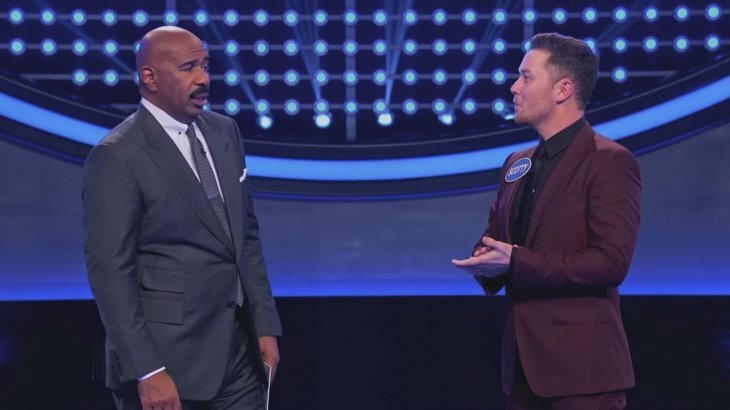 There are times in life when we can feel too proud of our achievements, no matter who we are or what we have achieved before, this is the case of singer Scotty McCreery and his wife, Gabi, who earned $ 25,000 for having totally dominated the last episode of Celebrity Family Feud. In this article, we will talk a little more about how they achieved it and its history. The video that is currently on the official Youtube channel of the aforementioned show shows how the singer of "This is it" competes against the actor and comedian Chris Kattan for the grand prize, which will be donated later to the St. Jude Children's Research Hospital. In this short video, we can see Scotty and Gabi facing the Kattan family for the prize in a segment of the contest in which they should try to answer as close as possible to the answer given by most people according to the survey they perform. Scotty's wife, Gabi, was the first to respond and win the first round, accumulating an impressive 140 points with the correct answers. When asked "name something that you fill with air", Gabi quickly responded "a tire". The other question that helped them reach their dreamed goal was "name something you think about when you hear the word 'boo'", to which Gabi replied "a ghost", which was the number one answer of all the options and this allowed her to keep the best score. 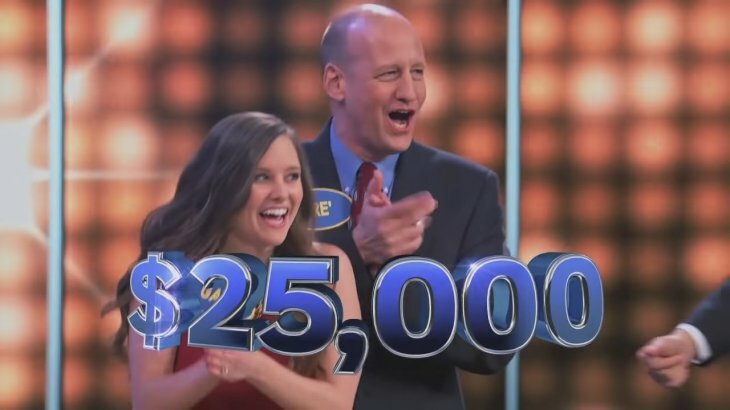 When McCreery's turn came, he did not have to work too hard because he needed just a few points thanks to his wife's work, but he also achieved several of the main answers that allowed them to overcome the 200-point mark to win. 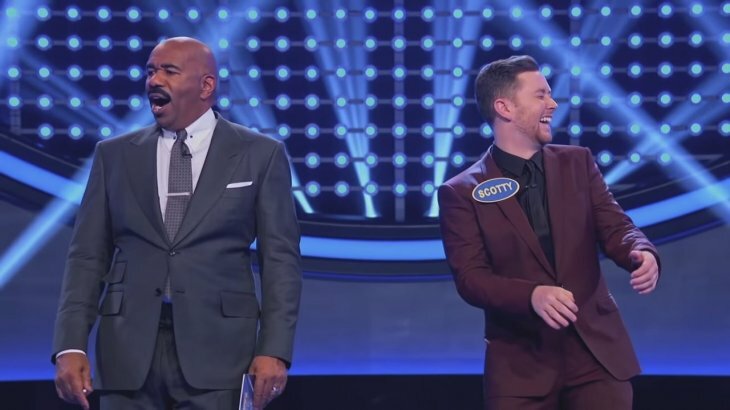 When they asked him "name something you saw and you immediately said 'I'll take it'", Scotty answered "fried chicken", which made him exchange a good smile with the host of the program, Steve Harvey, and the vast majority of the public that saw it as something very funny. 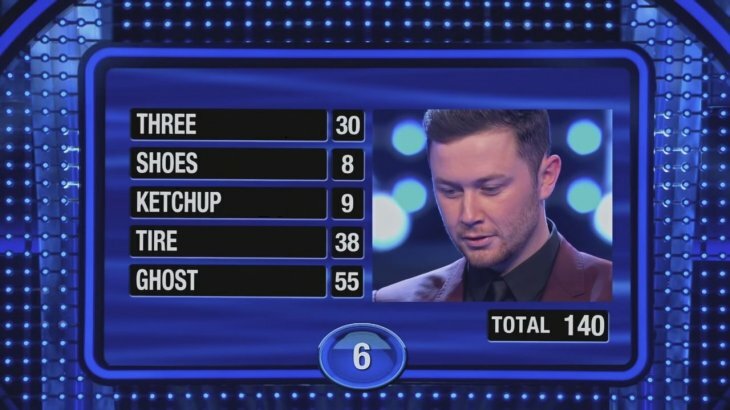 The responses of McCreery's wife were decisive in achieving the result because, although McCreery gave 3 of the main responses voted by the public in the survey, Gabi scored many more points than he did with his answers. 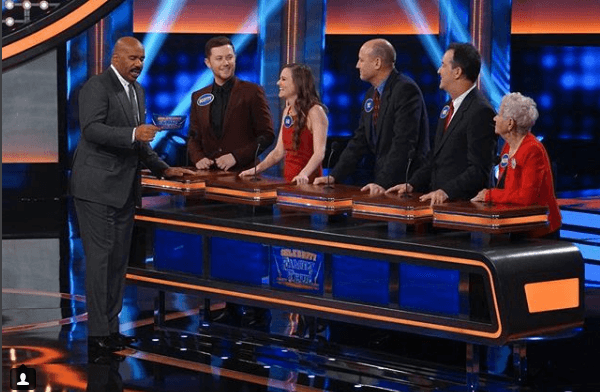 McCreery obtained three of the main answers of his six questions, completing the 200 points needed to send his family home with the $ 25,000 prize to be donated to his charity of choice, the St. Jude Children's Research Hospital. 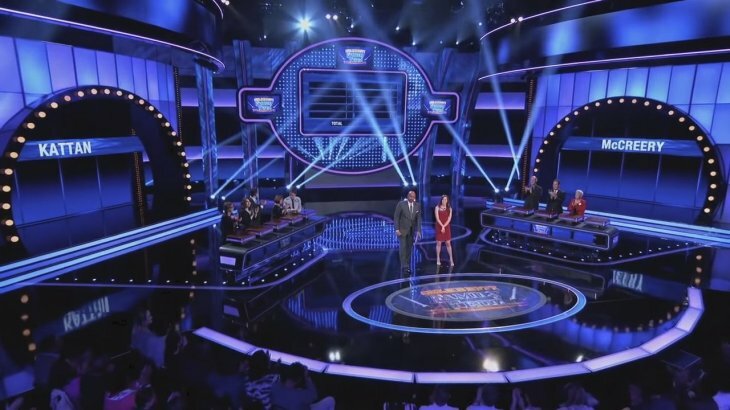 Celebrity Family Feud is a spin-off of the American program Family Feud. Much like the Specials All-Star that were introduced in the 1970s and early 1980s, the purpose is to present teams of celebrities who play for charity. The episode of this particular show was aired recently, despite being recorded in June, a few days before McCreery's wedding with Gabi. Participating with them in the television program was Scotty's father-in-law, his father, and his grandmother. Scott Cooke "Scotty" McCreery was born in Garner, North Carolina, on October 9, 1993, and is known for being a famous singer and for having won the tenth season of the American Idol program on May 25, 2011. Scotty is the son of Judy and Michael McCreery. He used to imitate Elvis Presley when he was younger and started learning guitar when he was 10 years old. He studied at West Lake Middle School and had the opportunity to sing at his graduation for his classmates. When he attended Garner Magnet High School he was part of a choir called Die Meistersingers and made presentations throughout the United States. He started singing as a tenor, but later he changed as his voice started to get deeper. Scotty auditioned for American Idol in the tenth season of the show. The judges were impressed by his deep voice, very unusual for his age. He was chosen among the best 24 and managed to advance as one of the 5 guys who are part of the Top 13. Scotty was the winner of the tenth season of American Idol on May 25, 2011. At that time, he was only 17 years old, so he was the second youngest winner of the program, behind the winner of the sixth season, Jordin Sparks. 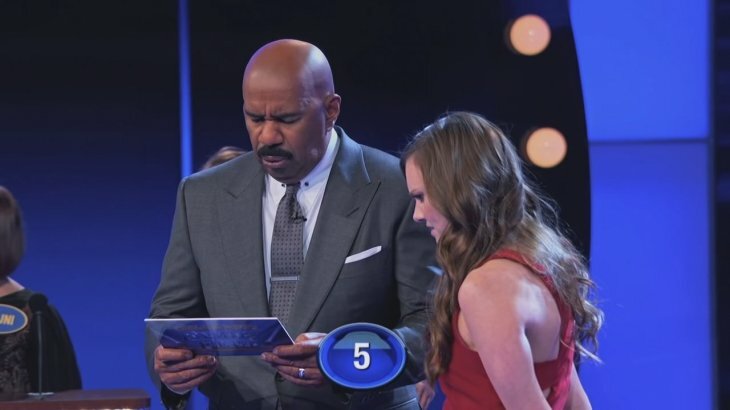 Did you see the episode of Celebrity Family Feud? The story of Scotty and the way he and his current wife managed to win the show is something worth seeing. The $ 25,000 prize that will be given to their charitable cause will be able to help many children, and programs like these have the potential to allow celebrities to support important causes.